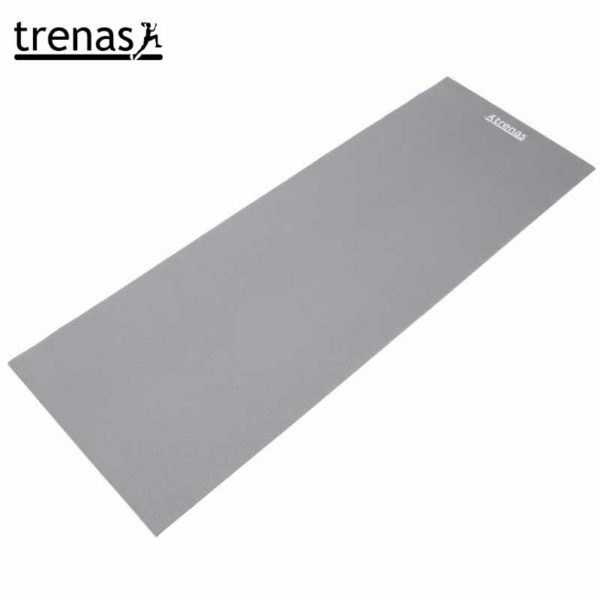 Anti-skid and lightweight trainings mat for Fitness, Yoga and Pilates, for clubs and home use. 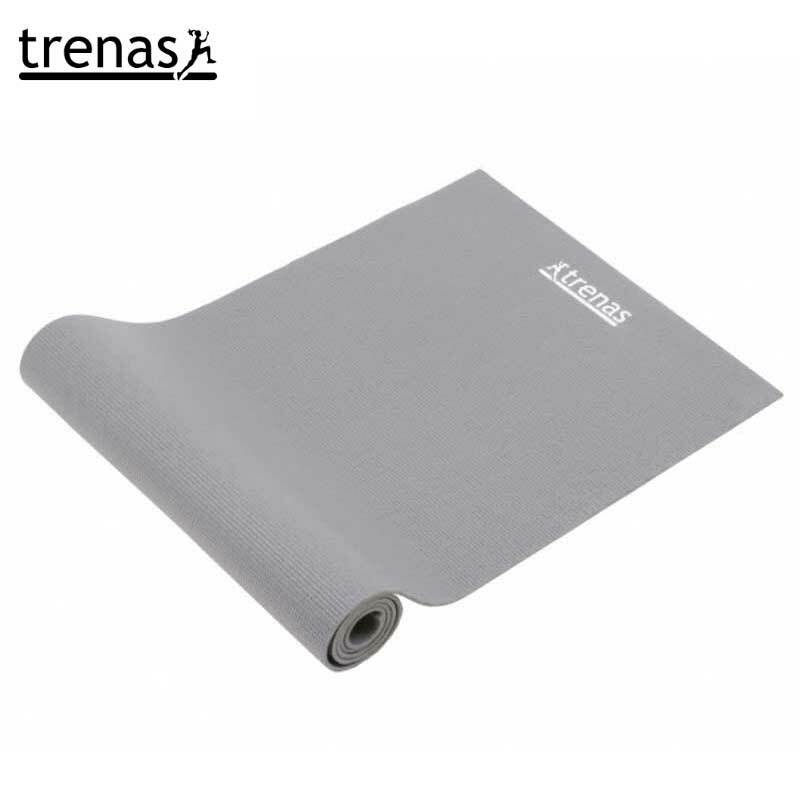 Rolls up neatly and tightly, making it easy for transportation and storage. Lies flat instantly on every surface, even after long periods of being stored. Good quality for a low price.